In the process of decoration, we can often see PVC conduits . Now that the usage of PVC conduits is getting higher and higher, many people still don't know the difference between PVC conduits and aluminum conduits. Many times do not know how to choose. Today we introduce the PVC wire tube to everyone, take a look at what PVC wire tube . 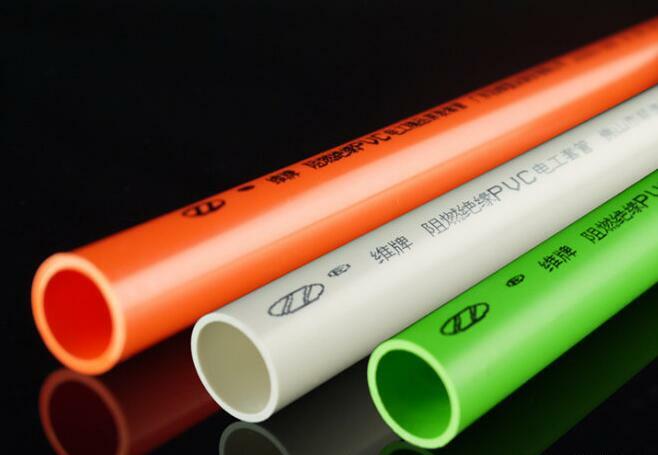 What is the PCV wire and tube, which is extruded from polyvinyl chloride resin, stabilizer, and lubricant, etc., and is an aluminum-plastic pipe that has been developed and applied as early as possible. Aluminum-plastic wire and pipe is one of the more popular pipes in the market. The market is famous for Nifeng and Kinder. Due to its light weight, durability and easy construction, its flexibility is more suitable for home use. Buy a PVC pipe clip that changes to four points in the wire, and then buy an aluminum plastic change the straight change of the wire, and you can. To the store, they will understand, telling them that PVC needs to be connected to aluminum-plastic wire and pipe. 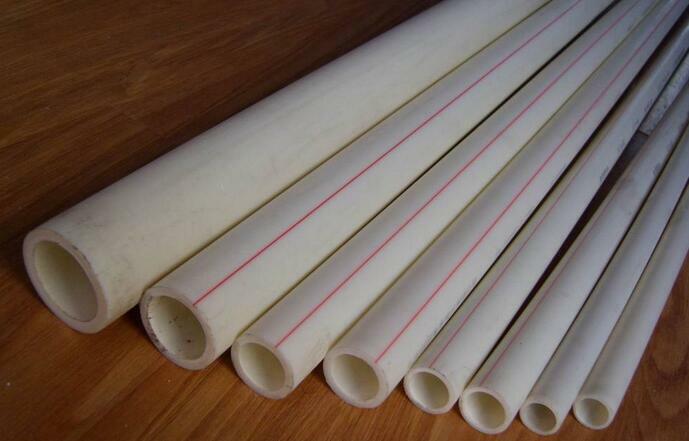 PVC wire pipe (PVC-U pipe) PVC pipe is made of polyvinyl chloride resin and stabilizers, lubricants, etc. After extrusion molding with hot pressing method, it is an aluminum-plastic pipe that has been developed and applied. 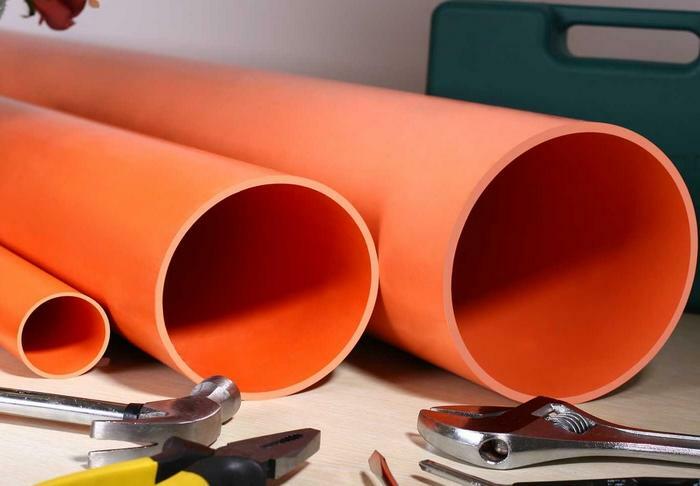 PVC-U pipes have strong corrosion resistance, are easy to bond, have a low price, and have a hard texture. However, due to PVC-U monomers and additives oozing out, they are only suitable for water supply systems where the delivery temperature does not exceed 45°C. Aluminum-plastic pipes are used for drainage, waste water, chemicals, heating liquids and coolants, foods, ultra-pure liquids, slurries, gases, compressed air and vacuum systems. Aluminum-plastic wire tubes are one of the more popular tubes on the market. Due to their light weight, durability, and ease of construction, their flexibility is more suitable for use in home furnishings. The inner and outer layers of the aluminum-plastic wire tube are all special polyethylene materials, which are clean, non-toxic and smooth. Can use more than 50 years. The middle aluminum layer can cut off the gas permeability 100%, and make the pipe have the advantages of metal and plastic pipe at the same time, and eliminate their respective shortcomings. The above is the difference between the PVC cable and the PVC cable and the plastic cable. The PVC cable is generally very good compared to the aluminum cable. The material of the PVC wire tube and the aluminum-plastic wire tube is different, and the bend-ability of the aluminum-plastic wire tube is more than that of the PVC wire tube. The price of PVC wire tubes is lower than that of aluminum plastic wire tubes. Because of the price difference, many people will choose to use PVC wire tubes. If you want to know other related information, please continue to pay attention to this site, more exciting so stay tuned! Previous: Reasons and Prevention of Broken Wire in High-speed Wire EDM Wire Cutting Next: What is the difference between the hard wire of the decoration wire and the soft wire?